Andy disembarked in Le Havre on 13 October 1917. He would have had a slow, stop-start trip to rejoin his battalion in Flanders. Constant rain and artillery bombardment had created a quagmire that made transport almost impossible. The few roads that were passable were targets for the enemy’s shrapnel and high explosive shells. Blocks in the traffic were inevitable and constant. 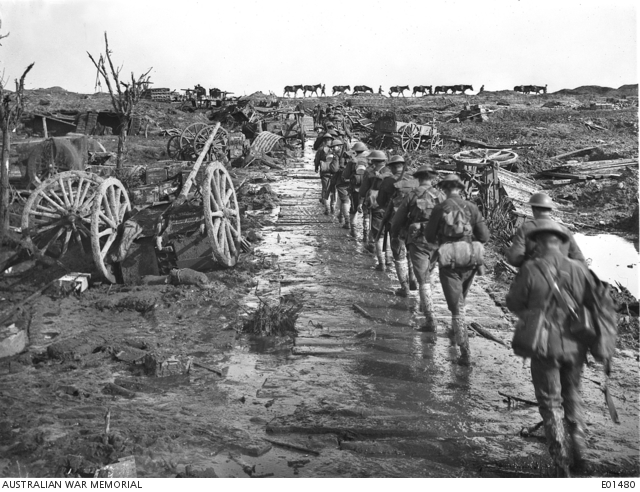 At times as far as the eye could see the main arteries of communication would be blocked … Whole teams of wagons were killed, to be dragged out of the way and the vehicle pushed into the mud, to allow the living to pass. 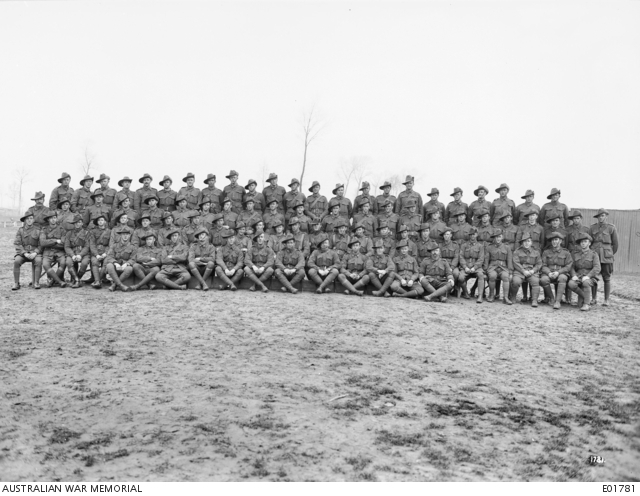 History of the 10th Battalion A.I.F. Idiot Corner, Ypres, 5 November 1917. Andy reached his unit in the mud and the mire near Passchendaele on 16 October. Many of the faces he had last seen at Pozières were missing; dead or disappeared, perhaps prisoners of war. He arrived at the tail-end of the 3rd Battle of Ypres [Ieper], just missing the actions at Polygon Wood and the disastrous diversionary raid at Celtic Wood. The entrance to the General Staff Office at the Headquarters of the 3rd Australian Division in the Ramparts, at Ypres, during the Broodseinde and Passchendaele operations. 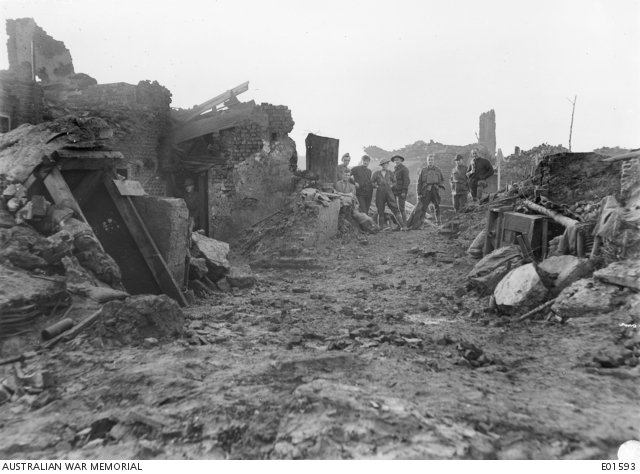 The activities of the 10th Battalion for the next few months reflected the nature of the war on the Western Front: small movements of just a few miles back and forth through rain, mud and icy weather; periods of action interspersed with relative quiet. On 10 November Andy left Ypres with the battalion for the Boulogne area. 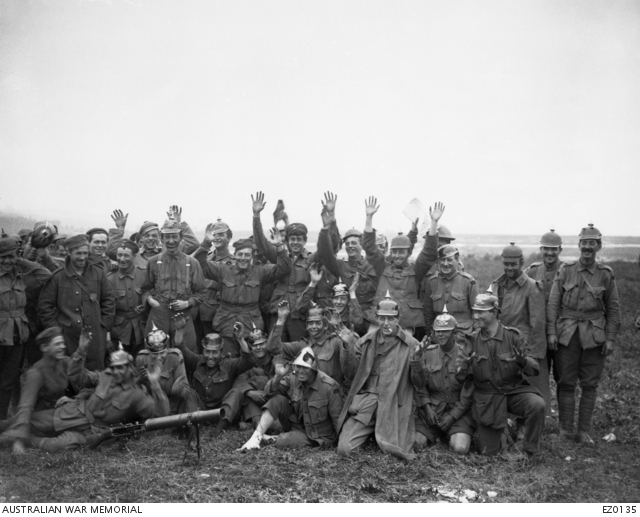 After a month of training, rest and recovery, the battalion marched East and into the line at Messines [Mesen]. The weather was very cold. Flooded mine craters froze over. In this area (though not always the same sector) the battalion remained until the beginning of April – sometimes out, but more often in the forward zone – and, though the sector was a quiet one, the fatigues which were long and tiring gave little rest for either officers or men. Andy was in the line until Christmas, when the battalion was relieved and came out to Wulverghem Camp, a few miles away. The men could not celebrate Christmas as they were still in a forward area, but spending Christmas day warm and dry would have been a welcome present. The battalion remained in the Messines area for all of January, moving a short way north into the trenches at Wytschaete [Wijtschate] on 23 January. Andy spent a very quiet week here before the battalion moved to Aldershot Camp, where they finally celebrated Christmas on 16 February. Despite the relative quiet of the sector, there was the odd ‘stand to’ alarm raised, and the men would have to be ready for battle with 20 minutes’ notice. A dugout in the ruins of Wytschaete in January 1918. On 23 February 1918 Non-commissioned officers of the 10th Battalion posed for a group photograph at Neuve Eglise [Nieuwkerke]. Group portrait of NCOs of the 10th Battalion, 23 February 1918. Enlargement. CSM A.S. Duncan, centre. 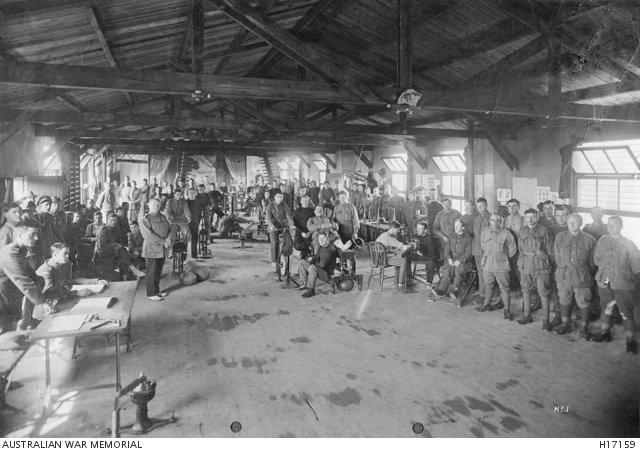 Seated in front of Andy on the left of frame is Corporal Reginald Roy Inwood, who was awarded the Victoria Cross for his actions at Polygon Wood in September 1917. 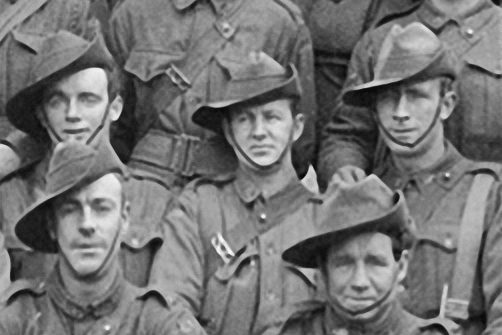 Andy and Roy were both original 1914 Anzacs from Broken Hill. Less than a week after this photo was taken Andy would be back in the trenches, where he would experience something for which he had never trained or prepared. His war was about to take a very different turn. First World War Embarkation Rolls. Australian War Memorial collection. Limb, A, 1919. History of the 10th Battalion A.I.F.. 1st ed. London; Melbourne: Cassell and Co.
Crammed full with wounded from the Gallipoli landing, the S.S. Ionian made for 17th General Hospital in Alexandria, Egypt. If Andy was lucky, he would have been dosed with morphine for the journey, but he may not have received decent medical treatment until he reached Egypt. Sergeant Duncan is not reported seriously wounded. In the absence of further reports Egypt advises all wounded to be progressing satisfactorily. 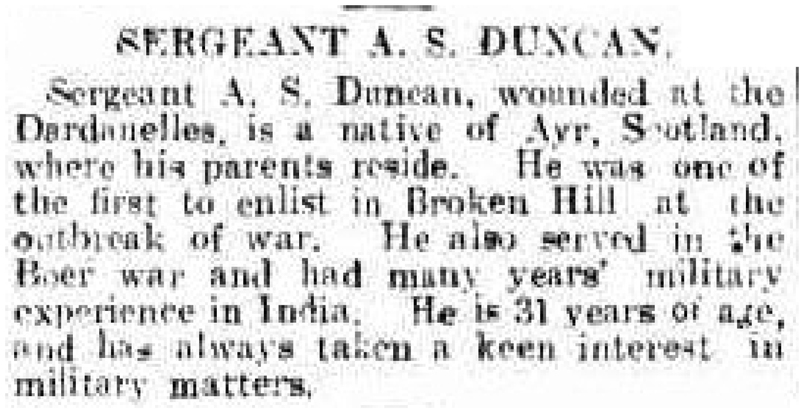 SERGEANT A. S. DUNCAN. 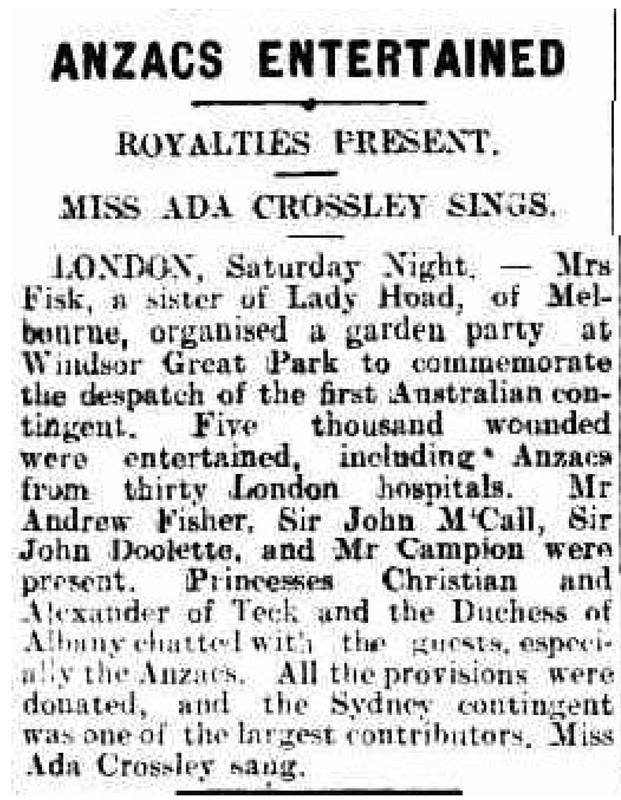 (1915, May 29), Adelaide Chronicle, p. 45. Newspaper article found in Trove reproduced courtesy of the National Library of Australia. Andy’s hospital stay gave him some respite from the dysentry and enteric fever that swept through the men at Gallipoli. He was treated at Alexandria for 37 days, then spent another 12 days at Tanta Government Hospital. On 17 June 1915 Andy was discharged from hospital, carrying in his back the Turkish shrapnel that was to torment him in later years. He was judged fit for duty, and rejoined his unit at Gallipoli on 8 July 1915. At the start of the great August offensive Andy was promoted to Company Sergeant Major. During the battle for Lone Pine Andy’s battalion was in support at Silt Spur, holding the existing lines. Anzac Cove, Gallipoli, Turkey, 1915-08-17. 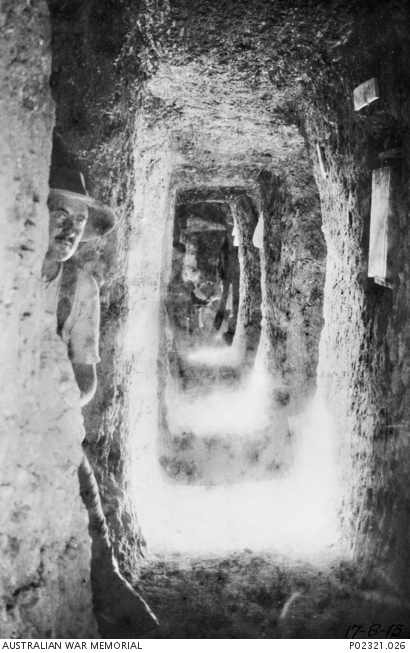 A soldier from the 10th Infantry Battalion in a tunnel trench at Silt Spur. Shafts of light beam into the tunnel from firing positions (right), while on the same side bombing tunnels lead off from the main corridor. September’s cooler weather turned wintry by the end of the month. 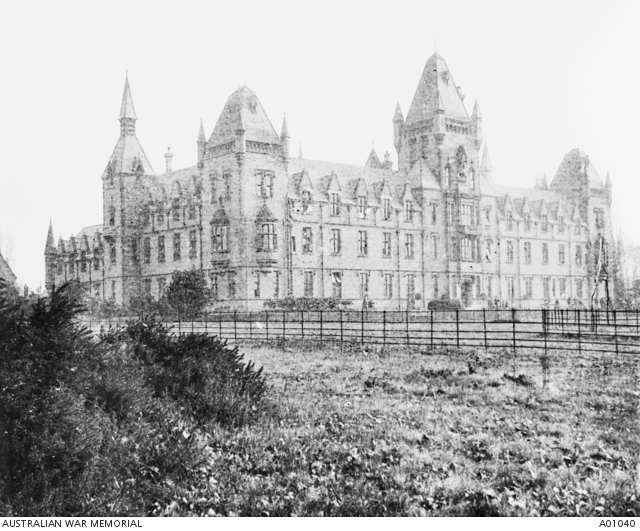 On 23 September Andy was reprimanded for neglect of duty at Anzac. Details of the reprimand are not recorded, but it appears to have come at a time of relative quiet. During lulls in the fighting some men took the opportunity to move about the trenches more freely, and some received reprimands for not staying below the trench parapet. One officer had been reprimanded earlier for setting a bad example for his men. Perhaps Andy’s reprimand was of a similar nature. November brought violent storms and heavy seas. On 21 November, in bitterly cold weather, the 10th Battalion left Gallipoli, rotated out of the line for a rest at Mudros on Lemnos island. What Andy did not know was that he was leaving the peninsula for the last time. the blizzard which caused so many casualties on Gallipoli came upon them. That blizzard “which in four days by flood and frost caused 200 deaths, 10,000 unfit for further service, and 30,000 sickened and made old”. During this severe weather Andy was reprimanded a second time for neglect of duty at Serpi rest camp. 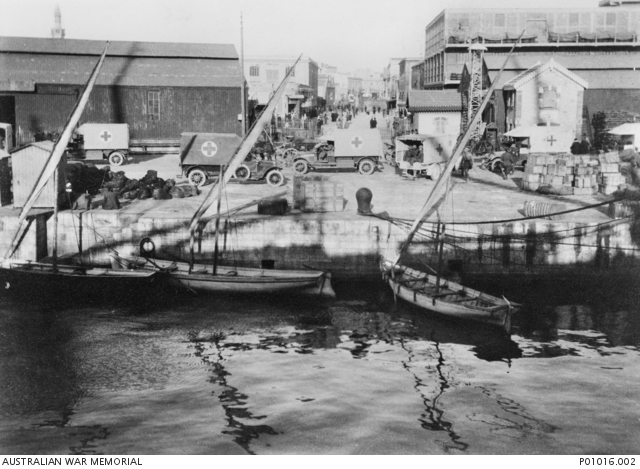 While at Mudros Andy would have learned that Gallipoli was to be evacuated. How did he feel on hearing the news? There must have been relief, certainly. But he would not have the chance to visit the graves of the fallen and say a final farewell. Did he feel that he was letting his mates down by evacuating after all they had fought for? Composite view of Mudros Harbour on the Greek island of Lemnos near the Turkish coast and tent lines at Serpi Camp. 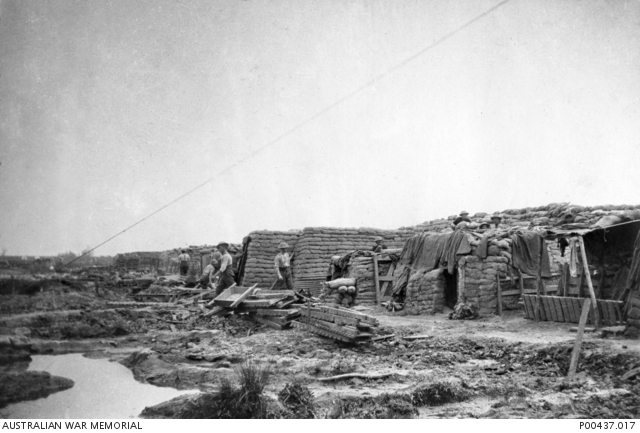 The camp at the time was occupied by the 3rd Brigade, after the evacuation of Gallipoli. 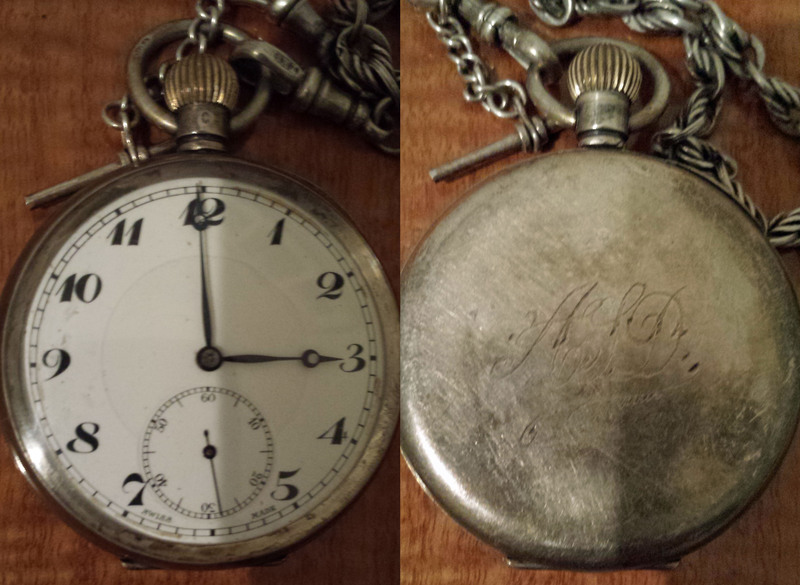 Andy spent Christmas day 1915 on Lemnos. The next day he sailed for Egypt, disembarking at Alexandria on 29 December and entraining for Tel-el-Kebir Camp. Kearney, R. 2005. 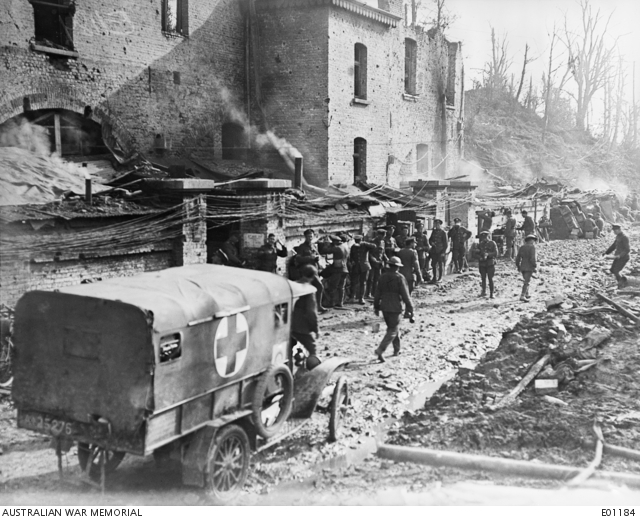 Silent Voices: the story of the 10th Battalion AIF in Australia, Egypt, Gallipoli, France and Belgium during the Great War 1914-1918. New Holland Publishers, Sydney. Walsh, M. 1997. 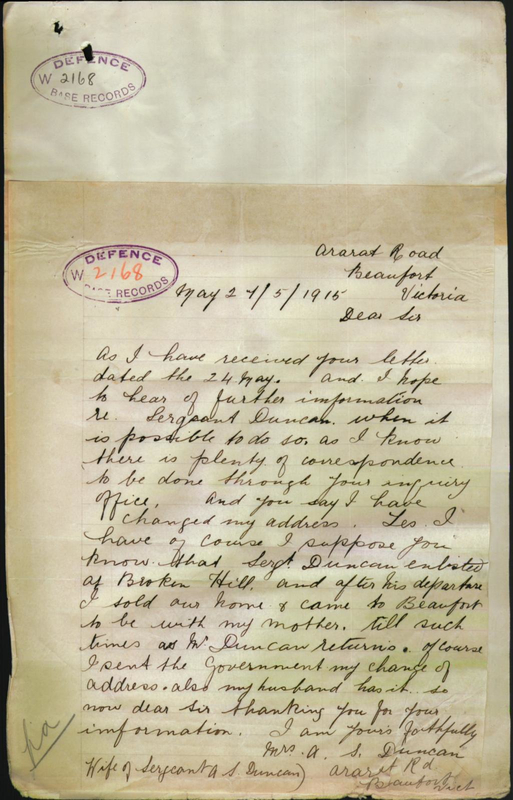 War Diary of Lieutenant Colonel Frederick E. Forrest MC. Bean, C.E.W. 2007. 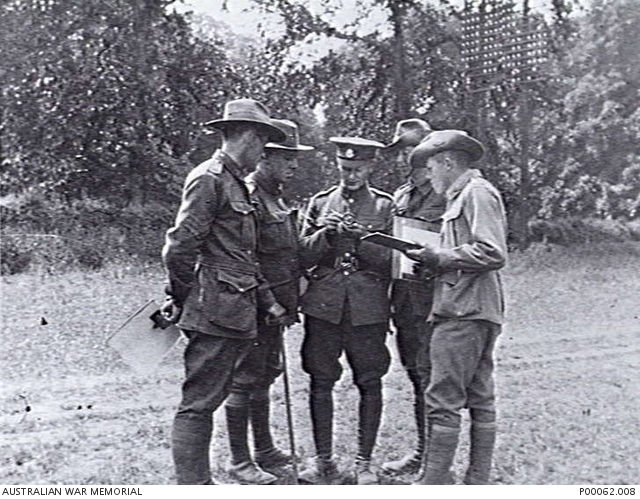 Bean’s Gallipoli: The diaries of Australia’s official war correspondent. Edited and annotated by Kevin Fewster 3rd ed. Crows Nest NSW: Allen & Unwin.